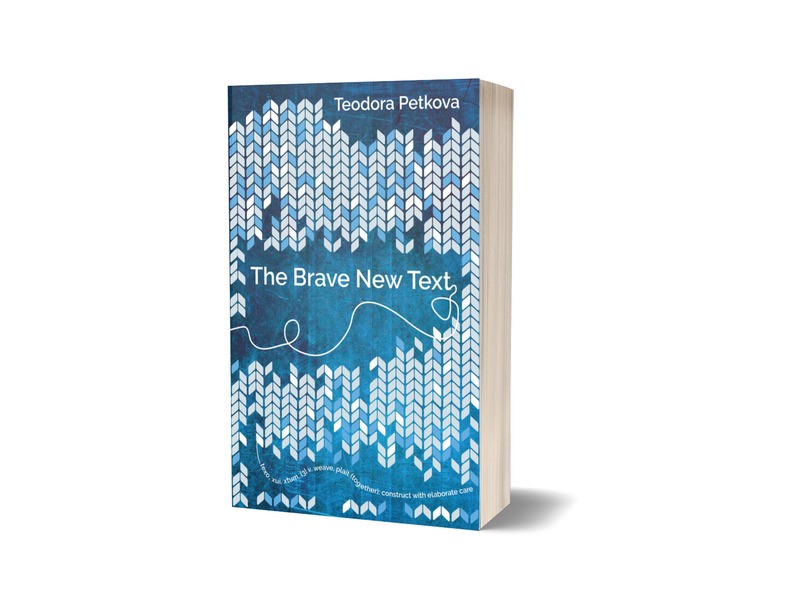 The Brave New Text consists of essays on writing for the Semantic Web as well as practical tips for creating connected and connecting texts. The book’s website is The Brave New Text and it features excerpts from the book together with thoughts and advice on web writing to help you weave your own web of words on the Web of People. Use it for inspiration, guidance and practical advice.